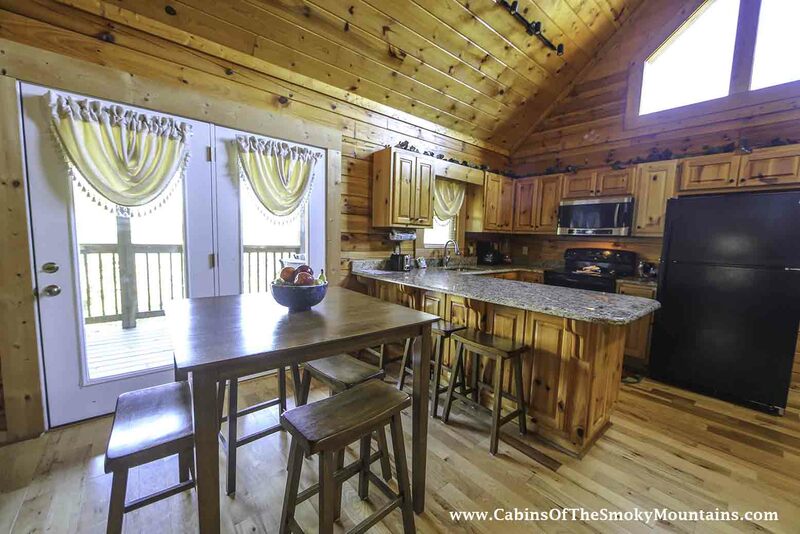 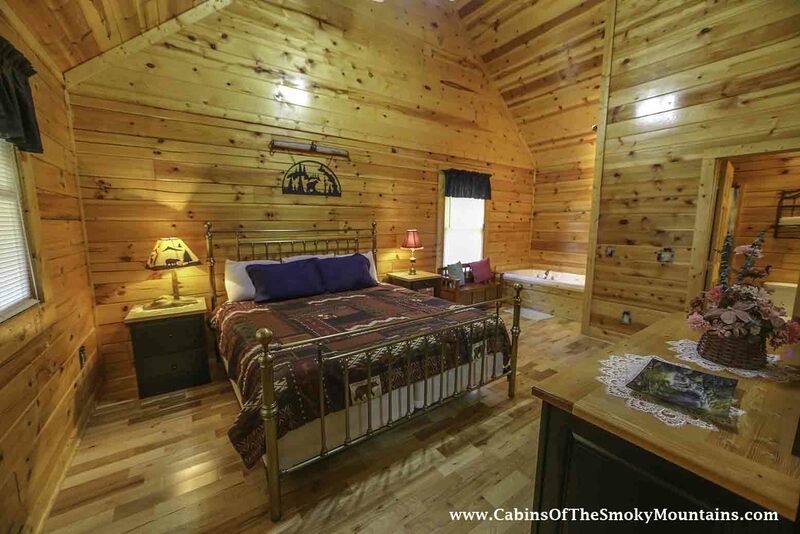 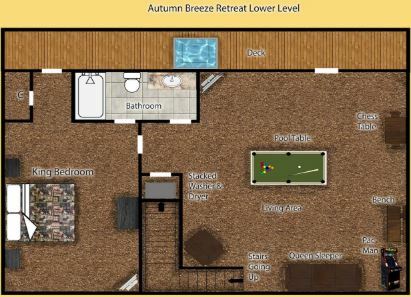 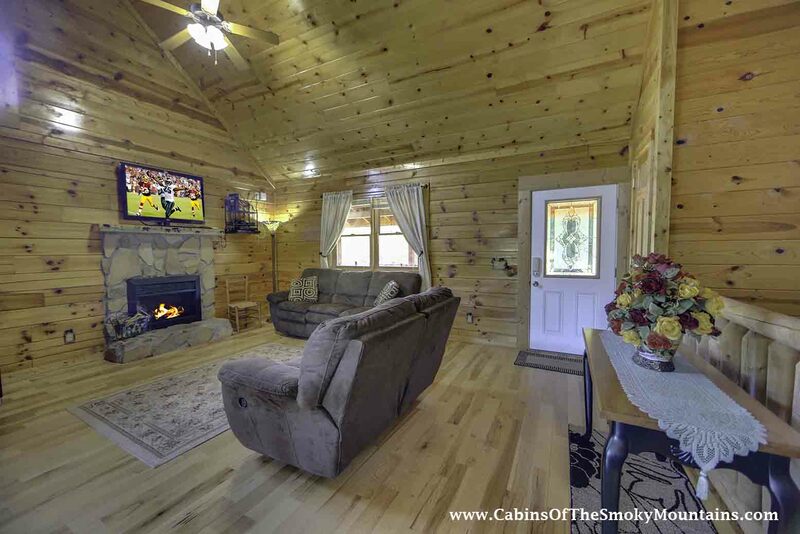 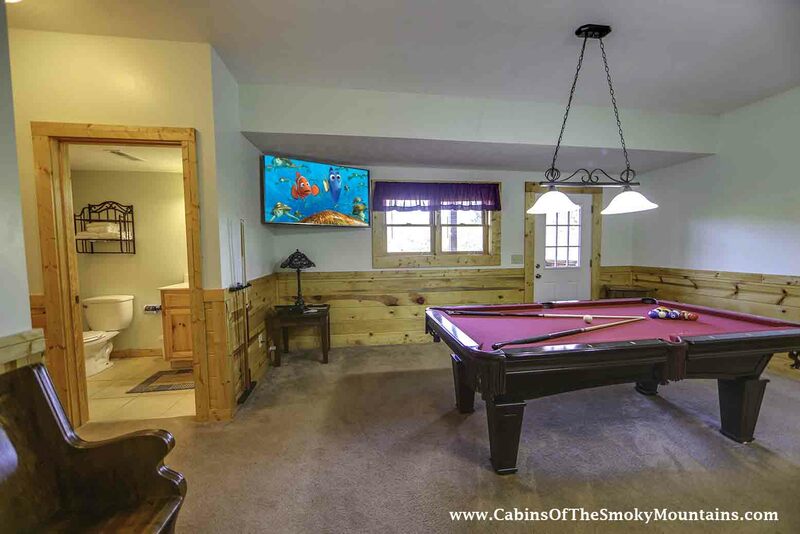 Autumn Breeze Retreat is just the extravagant and luxury two bedroom cabin that has everything you could need to make your vacation the best one possible. 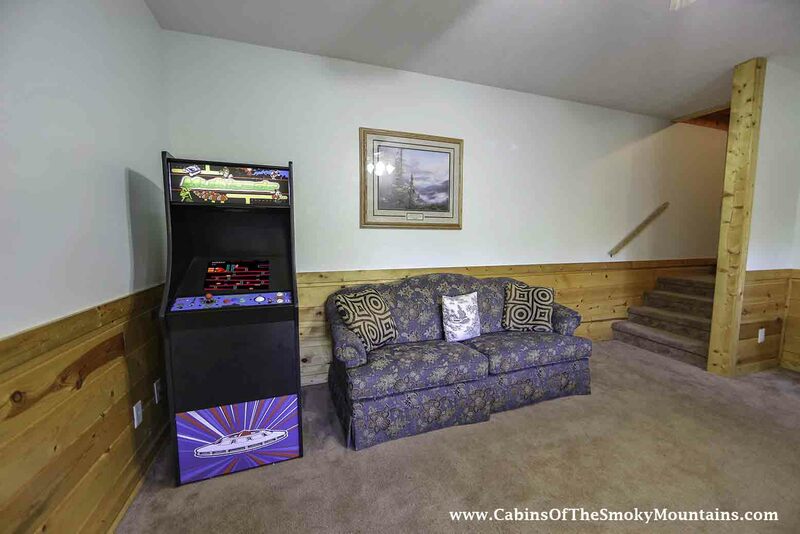 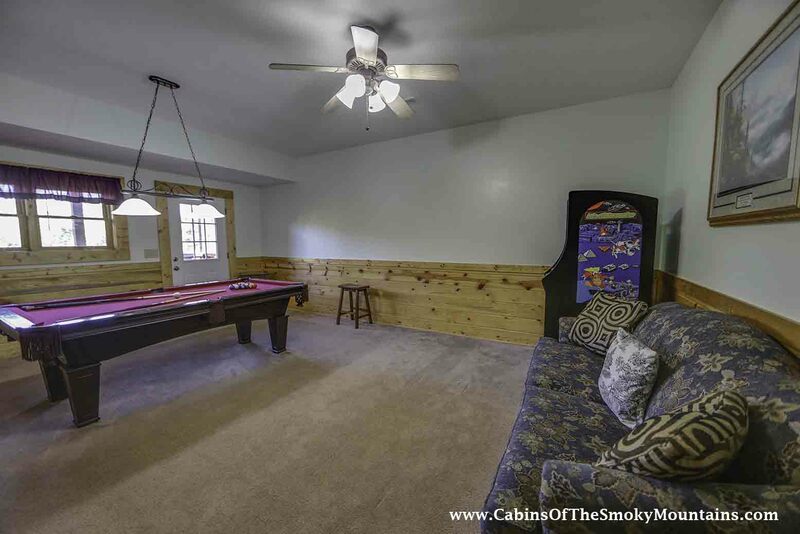 Stay in and enjoy some family time playing games like pool or arcade games. 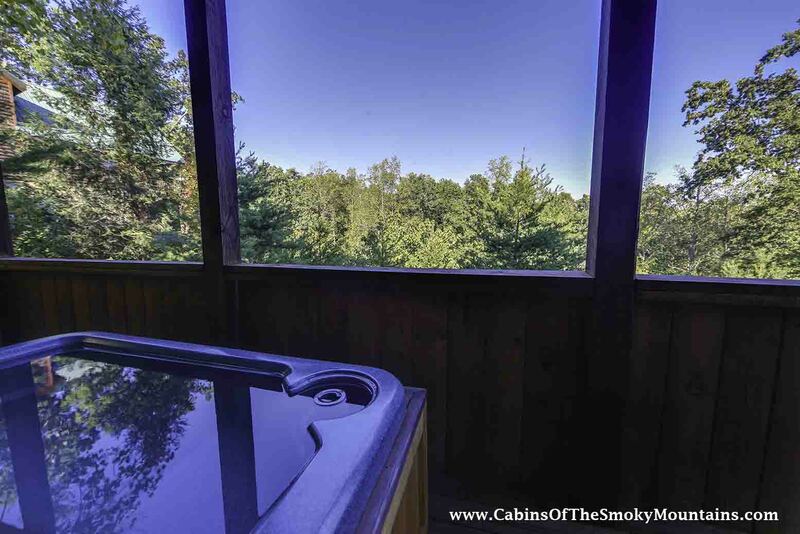 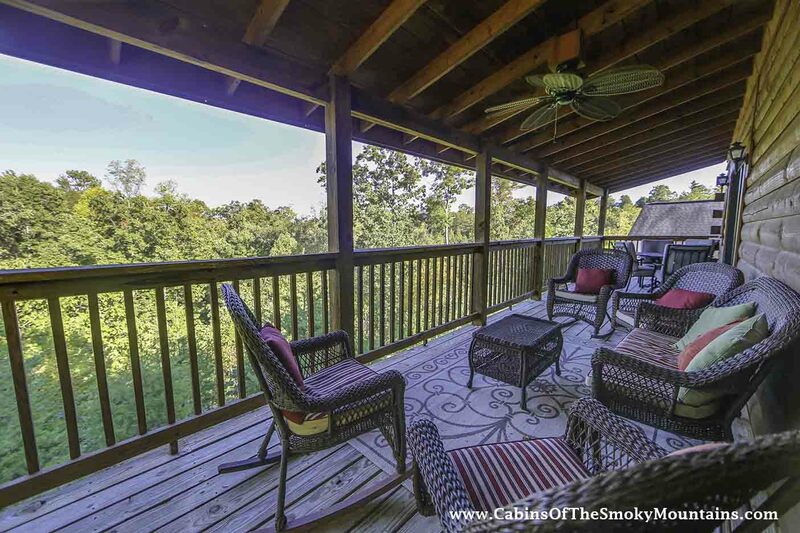 Melt the stress away from your everyday life in the hot tub out on the deck while you take in the splendid views. 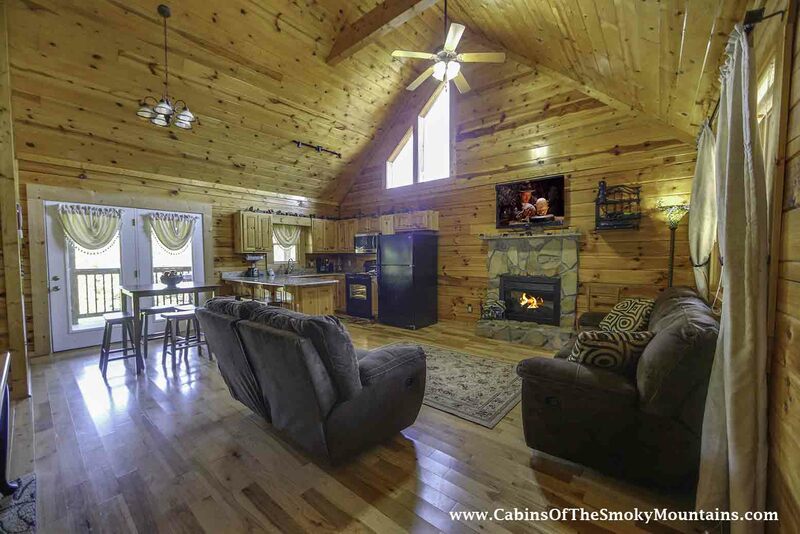 In the winter months turn on the fireplace and cuddle up with that special someone while you watch a movie on the flat screen TV. 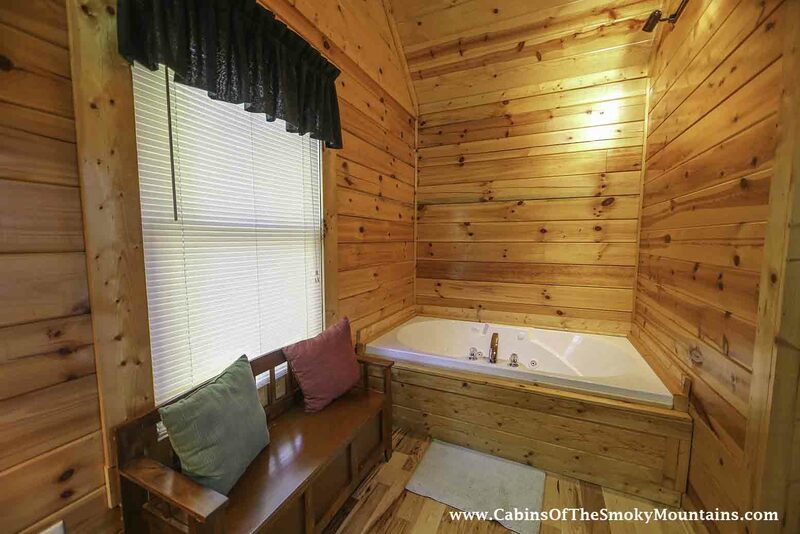 Just a short drive the Pigeon Forge you will be able to enjoy all that the city has to offer. 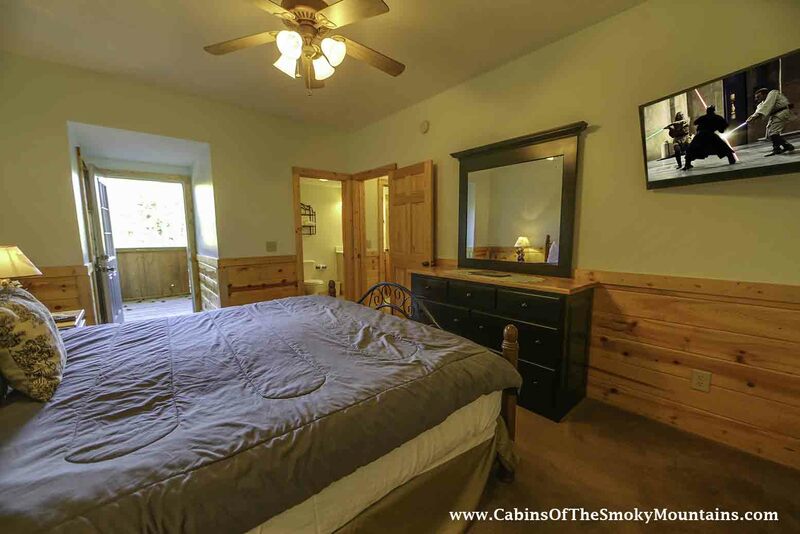 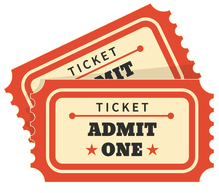 Dollywood and Wonderworks will be just minutes from you, so you can have a blast on your vacation. 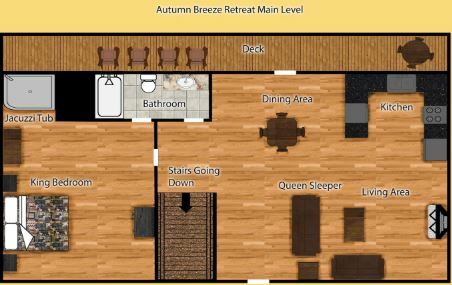 Stay in Autumn Breeze Retreat and make memories to last forever.